As business owners and professional movers we know how complex and demanding commercial relocations can be. However, we also know how to meticulously organise and carry out business removals in London without any complications and costly delays. We have been in the moving business for a very long time and throughout the years we have successfully handled an abundance of small and big office relocation projects. All jobs for which we are contacted are carry out by our well-trained and skilled packers, carriers and drivers based in London. Our movers are diligent professionals who will flawlessly prep your company assets and load them onto our new and clean Lorries and Lutons. Our vehicles are equipped with the latest and most accurate GPS systems, so that we can avoid jammed and closed roads. The cargo sections of our vans and trucks are fitted with specialised harnesses which prevent transit related accidents by preventing the hauled items from shifting, falling and bumping into one another. In many ways it is because of our accomplished removal technicians and huge armada of vehicles that we are able to provide to our clients first grade and reliable man and van services in London. Bear in mind that our London man and van services are fully insured, so you can rest assured that all your belongings will have adequate coverage in the case of an unwanted event. You should also know that we have a 0% accident ratio due to the fact that we turn immense attention to all the details and always double check everything. 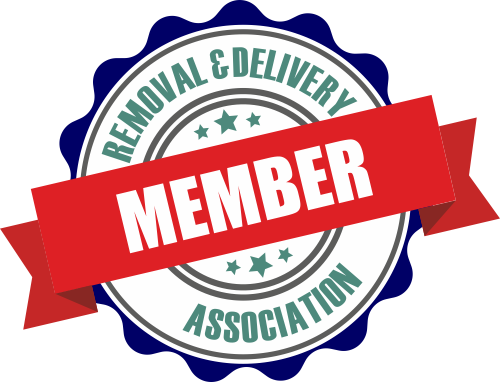 We at Beuser Group Man And Van London realise that your business cannot be remain closed for a long time and this is why we can carry out your office removal in London after traditional work hours. This way we can conduct your move as quickly as possible and more importantly do it without disturbing your ongoing affairs. We operate with a flexible agenda which means that we can accept last minute bookings and that we will execute your relocation at a day and time that best suits your calendar. Beuser Group is renowned for working with reasonable prices which can easily fit into any moving budget. We calculate our moving fees by taking into consideration the exclusive details of each business removal in London for which we are hired. 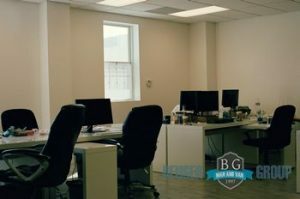 Keep in mind that our quotes are final which means we won’t surprise you with unmentioned taxes once your move is over and we have delivered and unloaded all your company assets in a safe and timely manner. As you have already understood our man and van company operates throughout the capital of England, London. It is one of the largest and most popular cities in Europe and the world and lies in the southeastern parts of the United Kingdom. The city is home to several internationally known landmarks such as Westminster Palace, Buckingham Palace, London Eye, Tower Bridge, Big Ben, British Museum, Kew Gardens and more. The British capital is credited to be a global cultural, financial and touristic hub. Recent studies show that it is the second most visited city on the planet ahead of Paris and behind Bangkok. At the moment London has a population of almost 14 million people (metropolitan area included) and is one of Earth’s most populous urban areas. The city has a vast public transportation network which comprises of tube and railway stations, bus routes, taxis, a bicycle hire scheme and more.